Stefan Maletic, is our Director for our University of CA San Diego location. 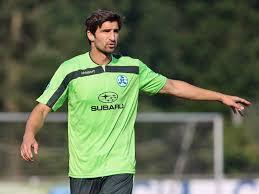 He currently is the U-17 Coach for Dutch Premier League Eredivisie Team Betaald Voetbal De Graafschap. Stefan is one of two Coordinators for the Soccer/Football Curriculum for the entire Eredivisie Club’s Academy structure. 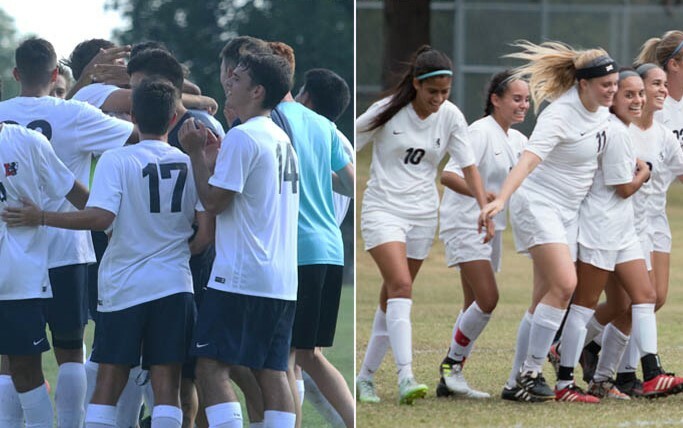 This is essentially the highest level of Youth Soccer in the World and Europe. https://www.degraafschap.nl/voetbalacademie/organisatie-seizoen-2018-2019. 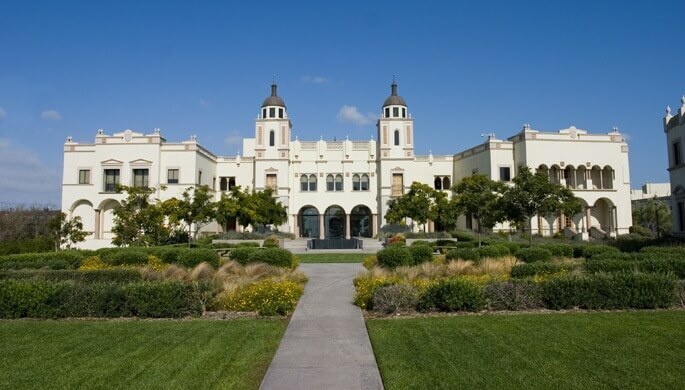 The main campus and University of California San Diego consists of 761 buildings that occupy 1,152 acres with natural reserves covering about 889 acres and outlying facilities taking up the remaining area. The University California of San Diego has some of the best athletic facilities on the west coast, as well as in the nation. There are multiple soccer fields for our Soccer Camp participants. Our campers stay in a Soccer Academy enviornment using the same high quality dorms and housing that College Students attending University of California San Diego live in. Europa Soccer Camp participants eat the same high quality meals on campus as the college students. 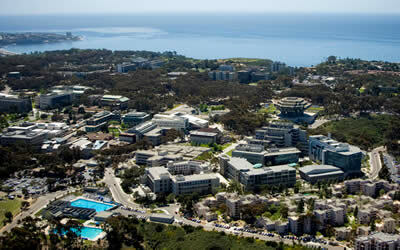 University of California San Diego is a great location located within walking distance of the Pacific Ocean. A great location for our CA Soccer Academy. 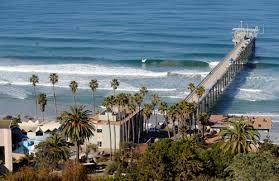 San Diego Beaches are among the best in the world. Europa Soccer Campers will swim in the Ocean. while at our California Soccer Academy. 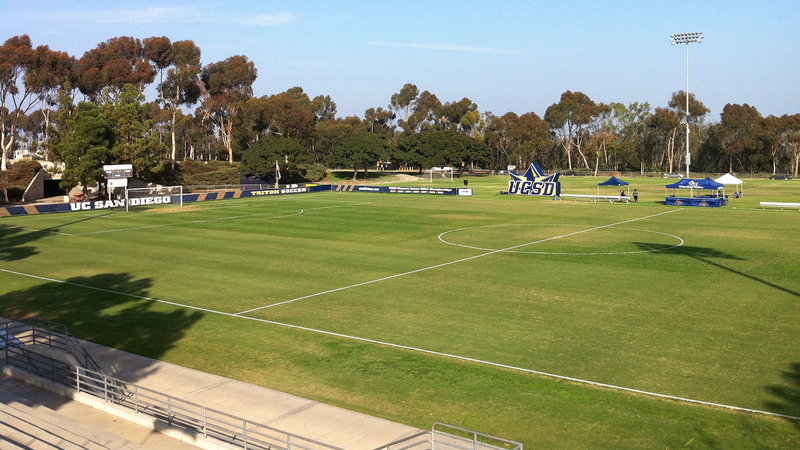 University of California San Diego has multiple outstanding soccer fields that serves our California Soccer Camp.